For when cost is not an issue. This is the absolute best lanyard available at any price point. 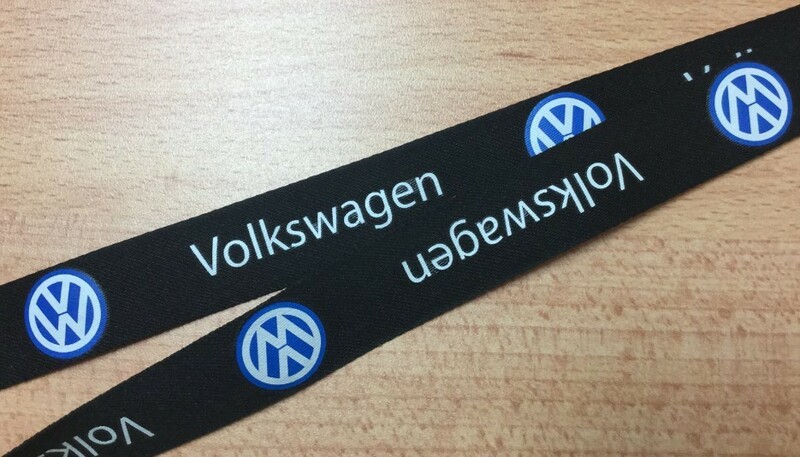 It is a combination of strength, softness as well as your branding being woven into the fabric of the lanyard itself. This lanyard not only looks amazing but feels great too. 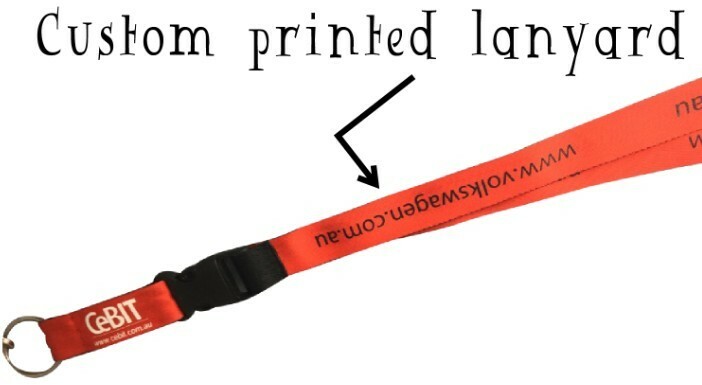 If you like you can also have your lanyard fabric Pantone matched to your colour of choice. 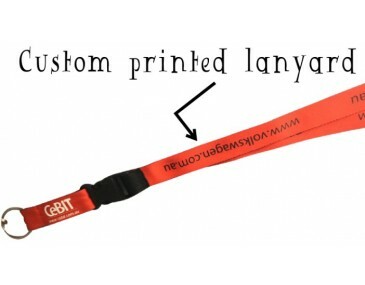 The Super Detail Woven Lanyards measures: 19mm wide x 457mm long | Decoration area is: 914mm x 15mm h.
We Use Woven technology to decorate your logo and branding on this lanyard. Pricing seen on our website includes your logo printed with a 1 colour print which is wrapped around. To emblazon your logo a set up charge applies of 150. Extra colour prints cost $0.10 per colour as well as $150 setup charge/colour. Lanyards come delivered to you in boxes that measure in (mm): 330 x 330 x 610. Weight is in kilograms: 16.8. Each box contains 800 pieces. Turnaround time is standard 15 working days. For quicker turnaround times please contact us.